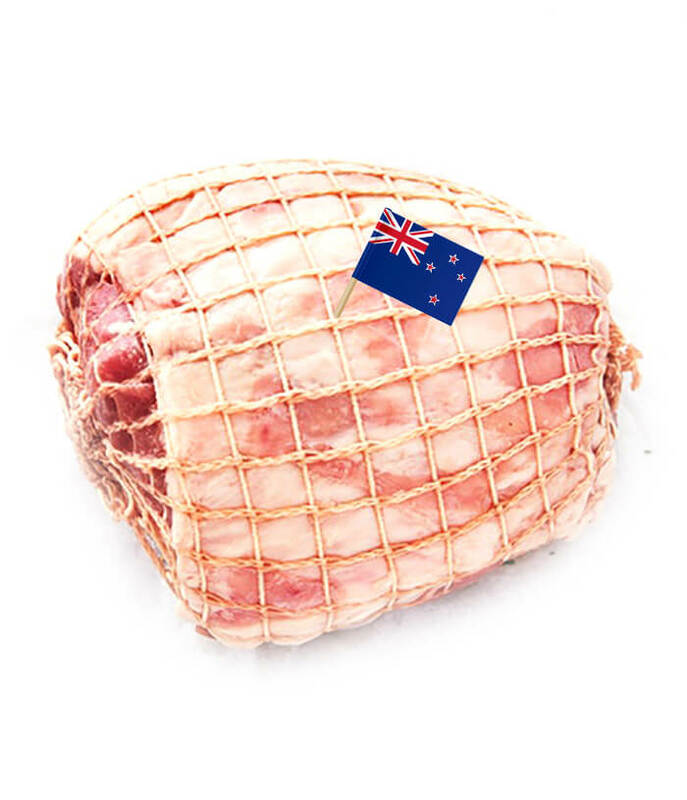 2kg/pack – Boneless, Rolled, Netted, Lamb Leg Roast. Celebrating 40 years of farming, Wilkins Farming Co continues to provide exceptional delivery through the combination of their best in class genetics, lush pastures, leading edge technology, and hand selection of their products. 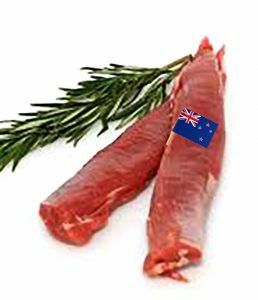 Nurtured and nourished in the most pristine natural environment, enjoy 100% grass fed lamb that has a delicate taste, and elegant silky texture of one of the word’s exquisite meats. 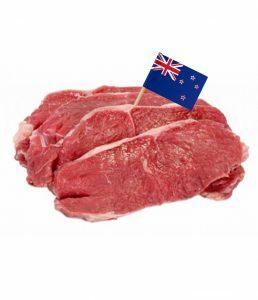 Their Lamb Leg Roast is an excellent source of essential nutrients with a small serving contributing to a healthy diet of protein, iron and other important vitamins and minerals. Considered as a favorite for its delicious subtle sweetness and versatility as partner for a variety of dishes.